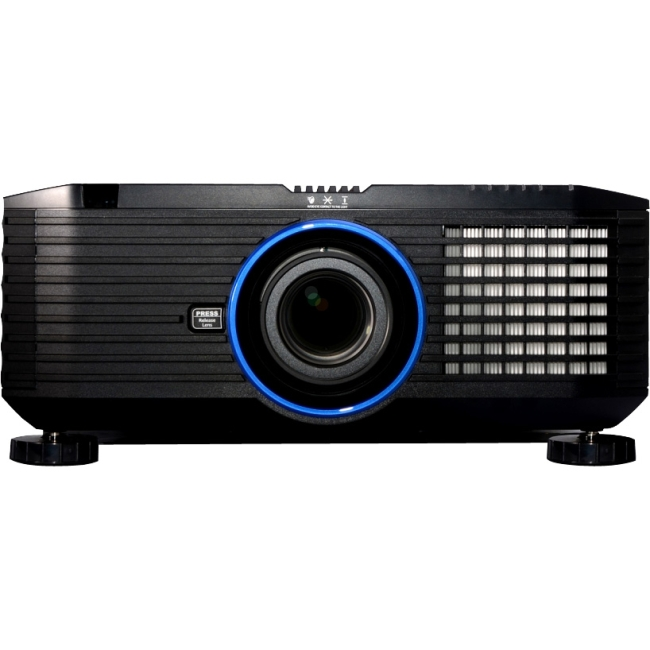 The IN5552L DLP projector is the brightest projector we currently offer at InFocus. That brightness and its flexible color control will beam your content exactly where and how you want it to be seen. Plus, the IN5552L is versatile enough to install in most any auditorium, convention hall, church or other house of worship -- even when projecting over long distances or in high ambient light. Diagonal Image Size: 50" to 300"